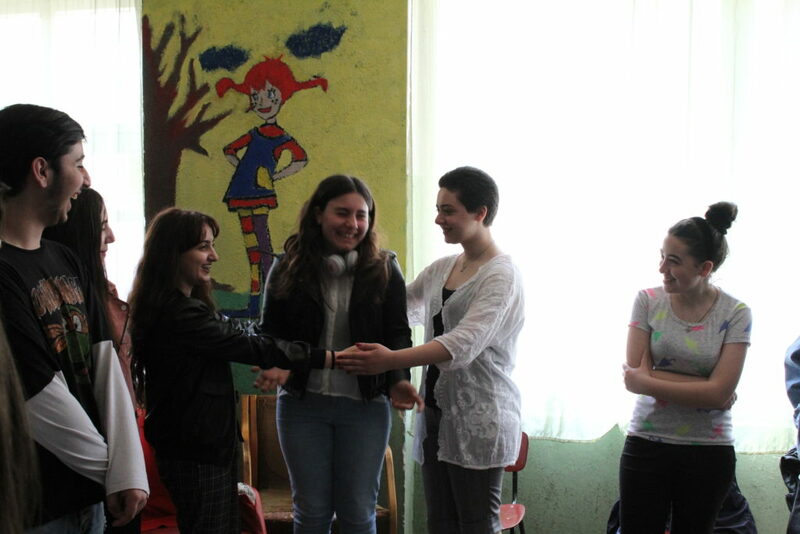 Among the modern methodologies digital storytelling is one of the most interesting and creative tools. 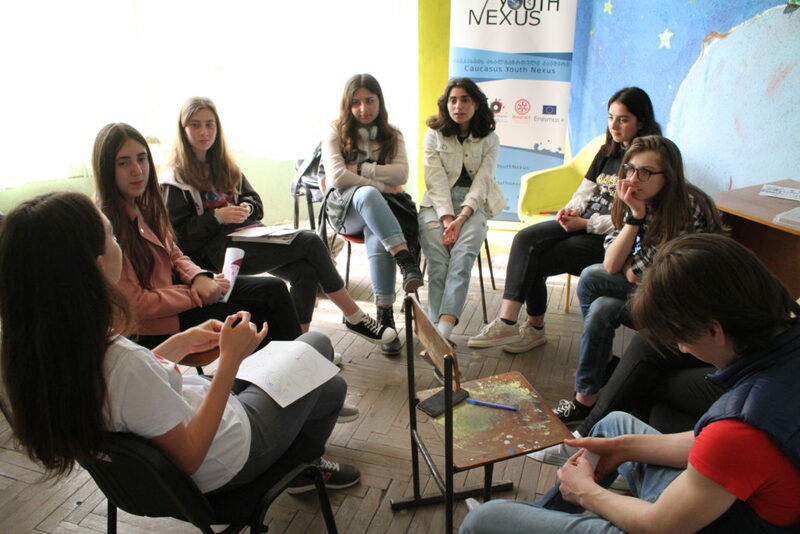 It gives youth an opportunity to share their stories and experiences not only with each other, but with everyone all over the world, who has access to internet and a computer, or a mobile phone. 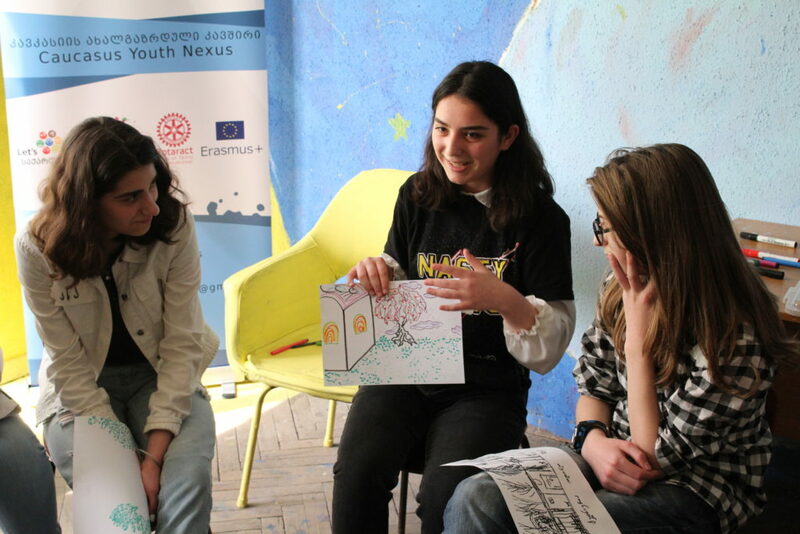 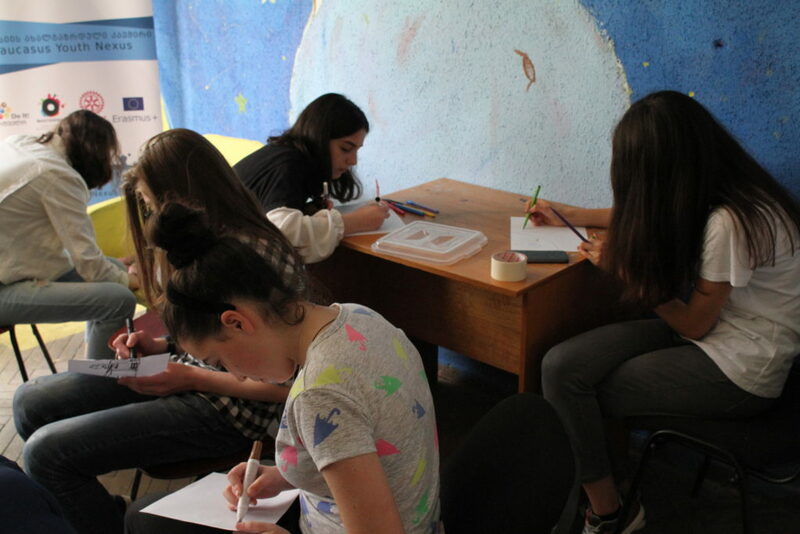 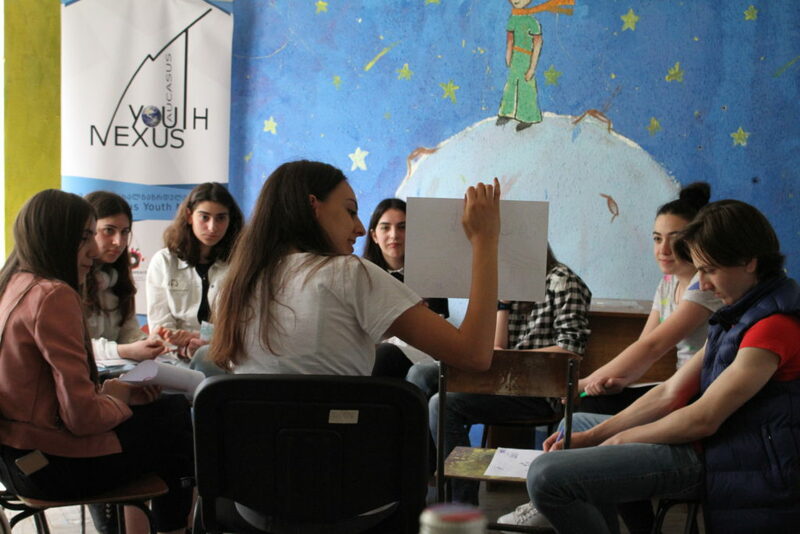 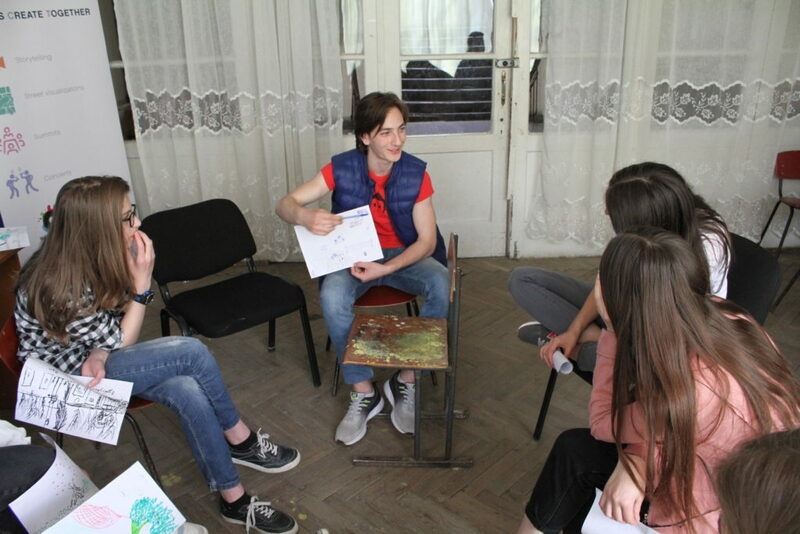 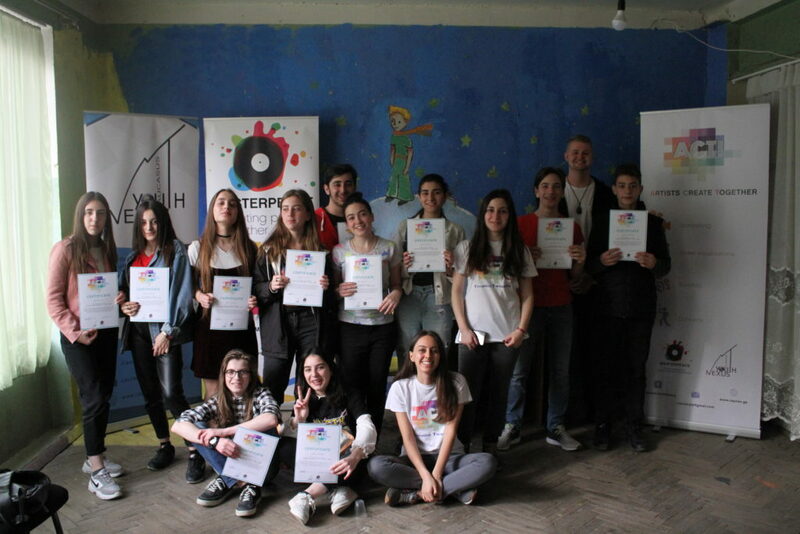 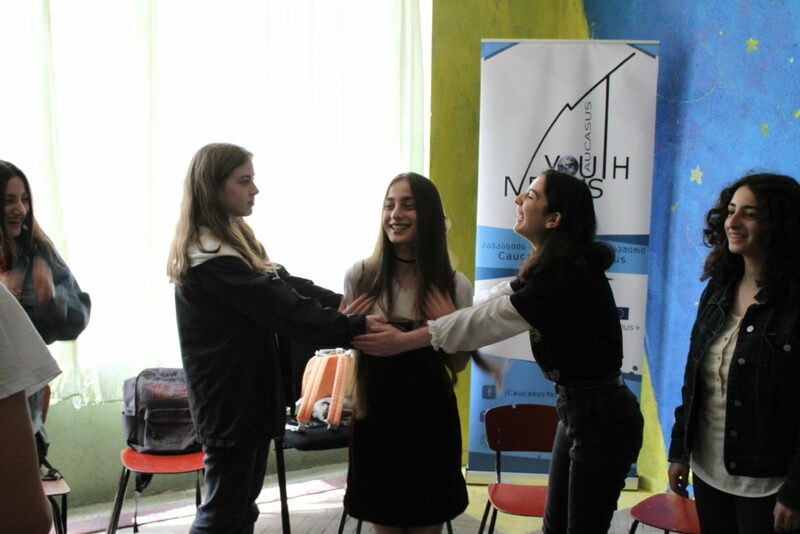 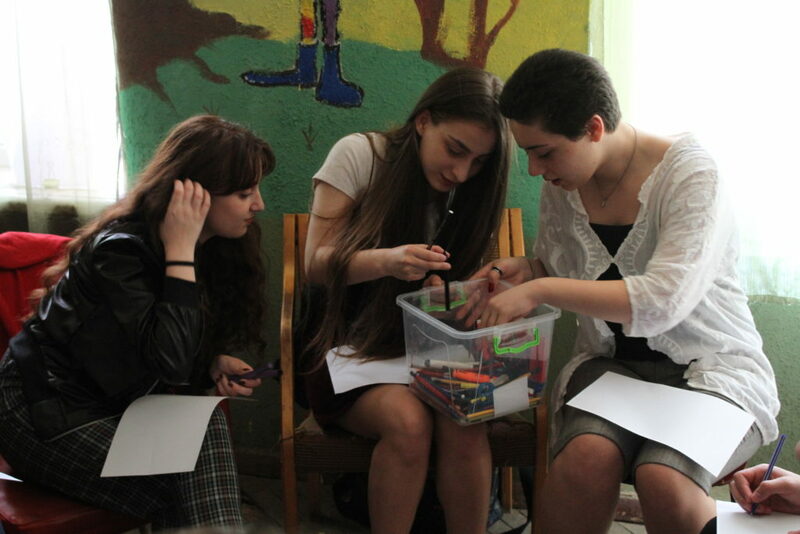 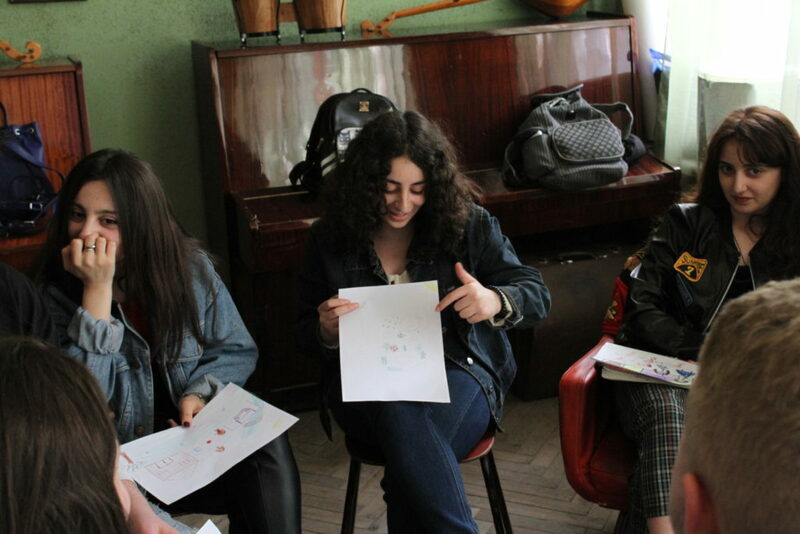 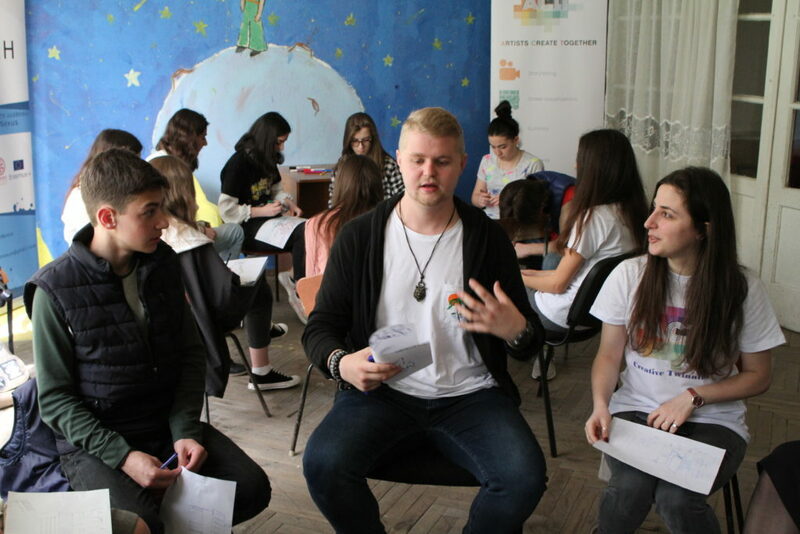 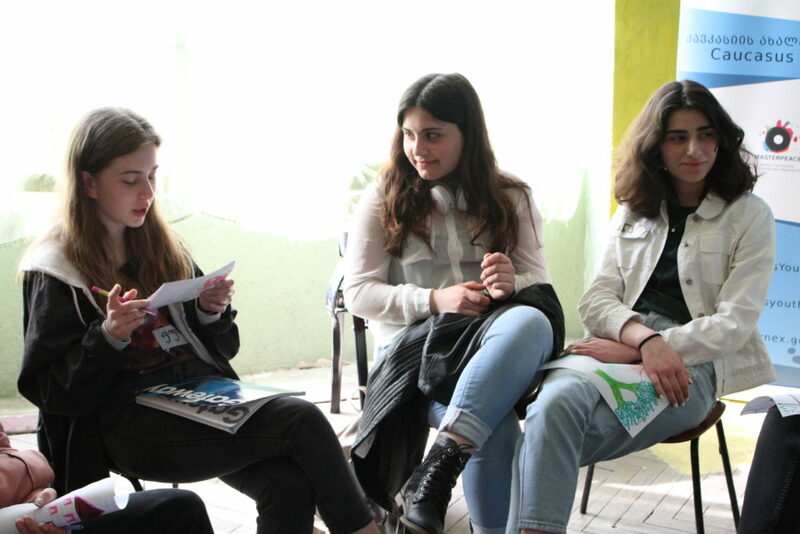 Digital Storytelling is one part of our long-term project “Creative Twinning”, which aims at empowering youth and encouraging them to be more active in their society.